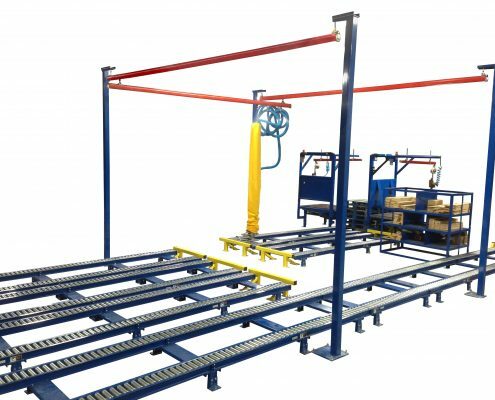 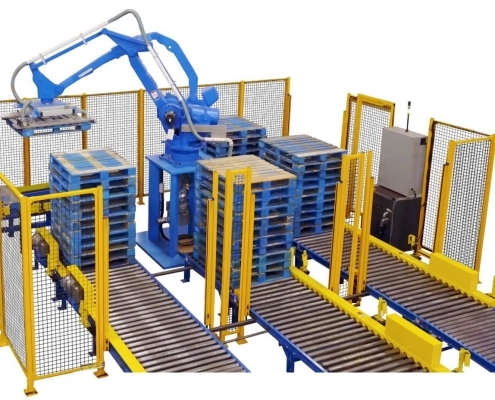 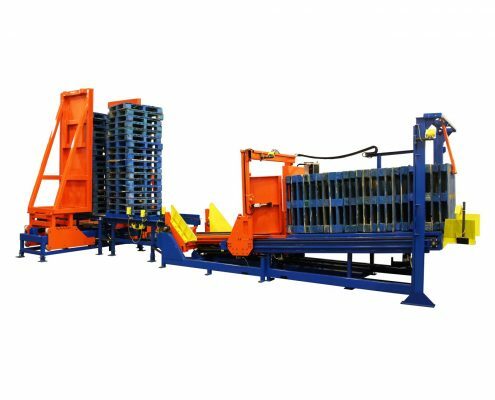 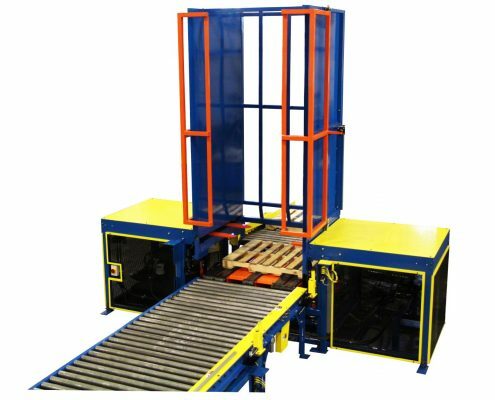 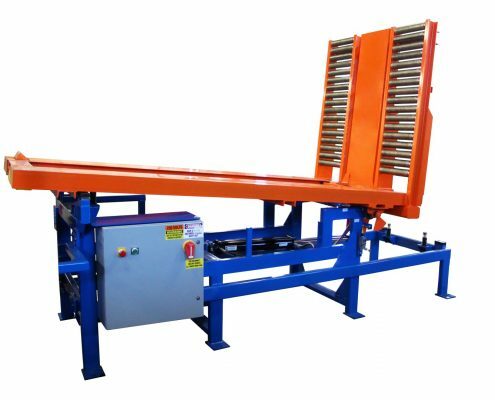 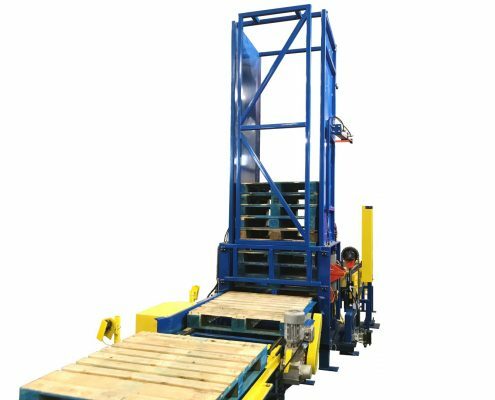 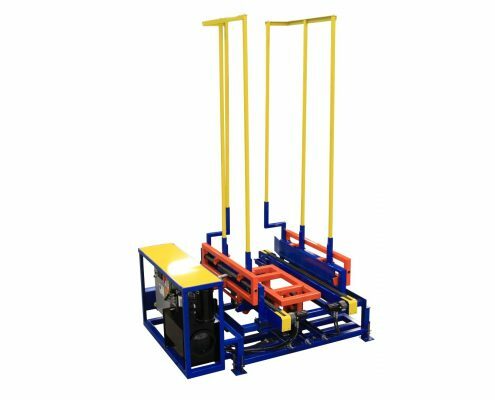 The purpose of an automatic sorting system is to properly sort the good pallets from the pallets that need repair. 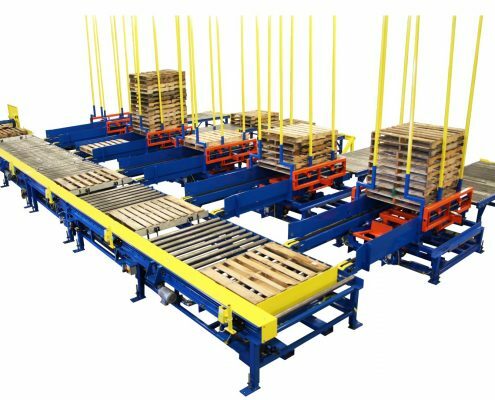 A sort system will separate the 1A perfect pallets so that they can be used while those that need repair get shipped off to the repair station or repair system. 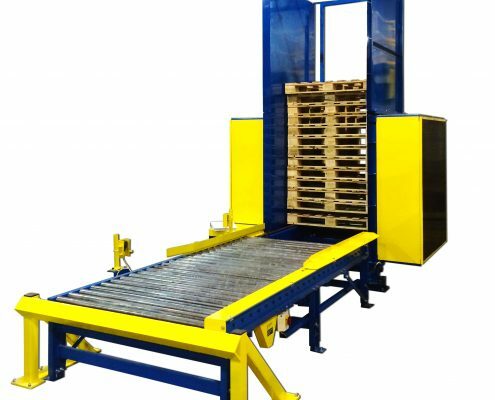 AMS offers custom designed sorting systems to sort out your ready-to-go’s and also your 1’s and 2’s. 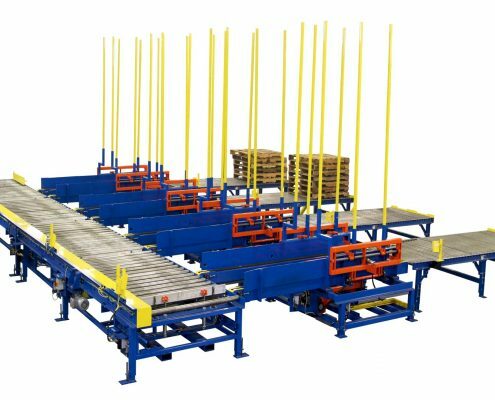 With a sorting system one person can do the work of four, providing excellent savings on labor as well as time.